Feeling “RUF” isn’t going to mean running to the lavatory after a bit of a big night anymore. 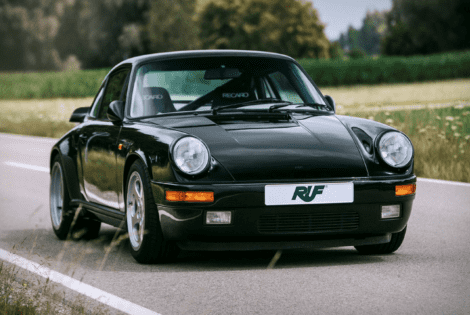 The 1989 RUF CTR Yellow Bird Coupe will have everyone feeling RUF. This outstanding piece of automobile craftsmanship will be on everyone’s million-dollar wish list.